Faq Idealog 17 08 2015 ElectricKiwi.co.nz - Smaller. Smarter. 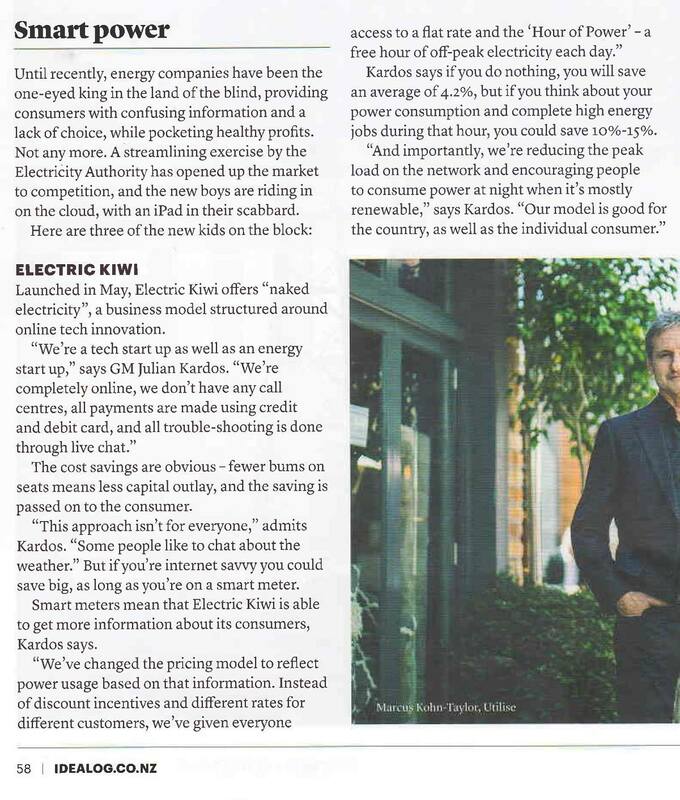 Idealog takes a look at the new generation of technology-focused electricity providers "riding in on the cloud with an iPad in their scabbard" - including an interview with Electric Kiwi's Julian Kardos.